Vikings, Fjórtán! | Azazel's Bitz Box. 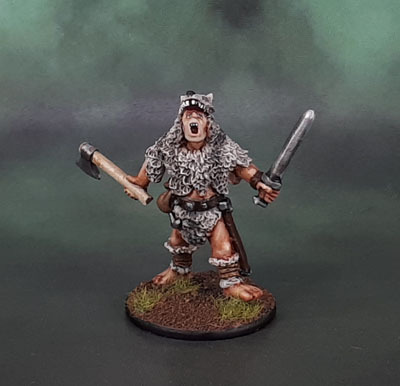 This entry was posted in Historical Gaming, SAGA, Vikings and tagged SAGA, Vikings, Wargames Foundry, Wargames Foundry Viking Berserkers. Bookmark the permalink. ← FRAG! “Space Marine” Kitbash. I like the desaturation this time round. The skin tones are so realistic too. I hope you’re ok man and climb out of the painting lull soon. 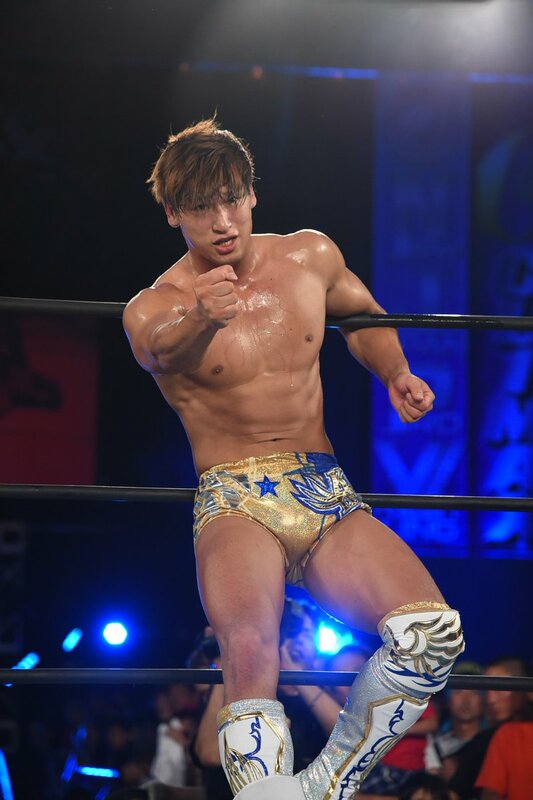 Thanks mate. I just need a bit of a rest from work being so out of control lately. Hopefully soon. Thanks for the compliment on the skin tones, too! 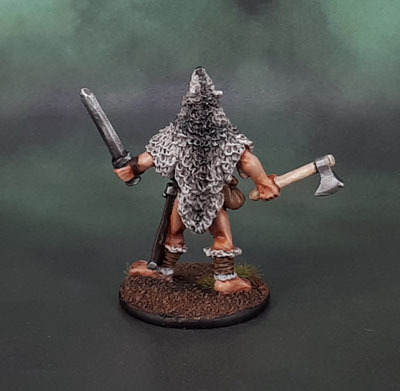 I went for a more “tanned” tones with them over the usual pasty white since the berserkers wear a lot fewer clothes, overall. 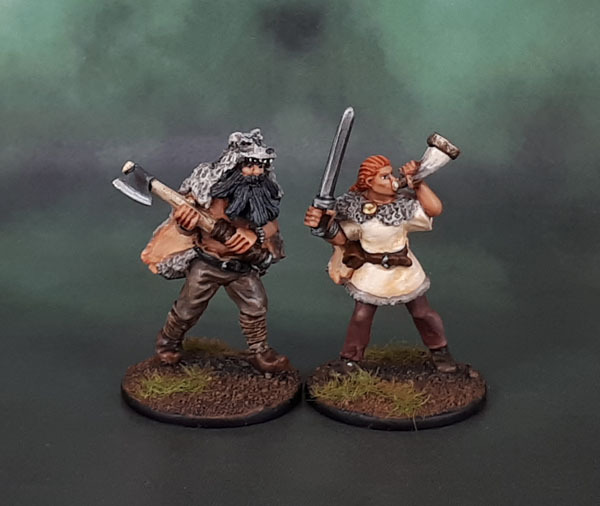 They look great- I’d be more than happy to take them on in a game of SAGA on my table. Great little characters mate – I really like the horn blower! Yeah, she’s my fave, too. Thanks Alex. She’s a characterful one, for sure. And making her ginger just added to it. Nice little group of badass Vikings there. 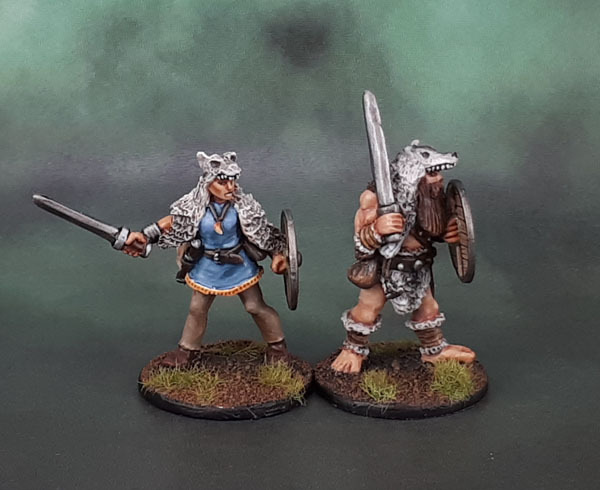 The more subdued colours look good on them, and the wolf pelts are cool, tho bear pelts would be cooler. Thanks. There are a couple upcoming with bear pelts. Since they’re all “head-on” you really do see the difference between the two, so fudging these would have looked odd (to me, anyway). All very nice, I don’t think I have a favourite, they’re all great! 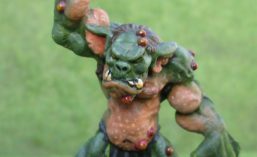 In view of your painting and blogging load, why not propose a “Paint Nothing In A Month” challenge? No, no, there is no truth in the rumour that my wife suggested this one, absolutely not! Doesn’t that fall on “Neglected House Maintenance Items” month though? Hahah. After doing so many neglected models during Technical August, I’ll be starting Neglected Model September with a small group of …non-neglected models. Very nice indeed. I always find it inspiring to see how just how much stuff you get painted—no doubt the mojo will be back soon! Yeah, I just need a bit of space. Nice Vikings! My fave is the female with the blue shirt. Pretty cool. I like the more desaturated colors, sounds like you’ve thought it through really well (don’t you always?!). Sorry to hear about the painting lulls, I’ve been there this month too. There’s always time to circle our wagons and get ready for next month. I hear it’s going to be Spectalurember! Yeah, both of the Shieldmaidens are pretty good. I was quite happy to find them in the Foundry catalogue, so I grabbed them. 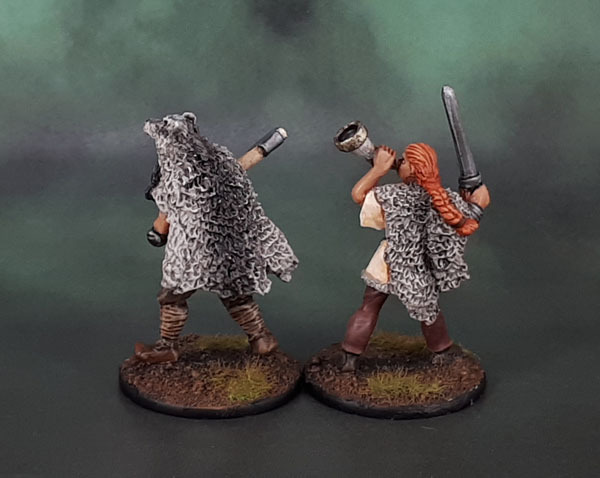 There are more to come, but these two were also berserkers, and I’m doing those in a couple of batches, so the other maidens will come later. You’ve just proven to me that you are actually human rather than this painting/blogging half man half machine I pictured in my head! Nothing wrong with hobby burn out, I think we all suffer from it even if the output is considerably less than yours! Wow, if this is burnout, light me up. 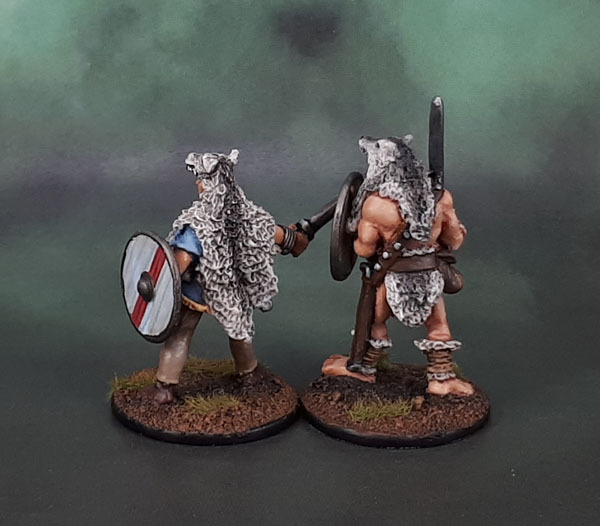 Nice Vikings, though not familiar with the desaturation term? Just the opposite of rich, vibrant colours – dull(er), more washed-out tones. Less colour saturation. Ha! That sounds like a quote from me! Thanks Roger! Nicely done. I like all the shading and high lighting. It would take me forever to get results like this. I don’t know what my problem is, the last few years I have been in a lull in painting. For some reason I don’t have to the energy to finish anything. I hope that changes soon. I hope the fall brings better results for me and you. Take Care, Mike. Thanks Mike. I find working on just a couple of figures at a time really helps to get them done. I think I will try that next time I start painting. I usually have around a dozen that I work on a time. Maybe I will more things done if I work on 3 or 4 at a time. Yeah, when I’m doing a unit I start with 10 or 12, then do the broad strokes kind of stuff. When I get to the finer parts, I tend to work on 2-3 at a time, then that drops to 1 at a time, then pick out the next 2-3 and repeat until they’re all done. Very nice mate. Like the figures and as always a great paint job. Hope you are out of the doldrums now, if not I’ll see what I can do to fire you up now that I’m back!